4. Is Religious Belief Reasonable? 5. Religious Discovery: Is the Discovery of God Possible? 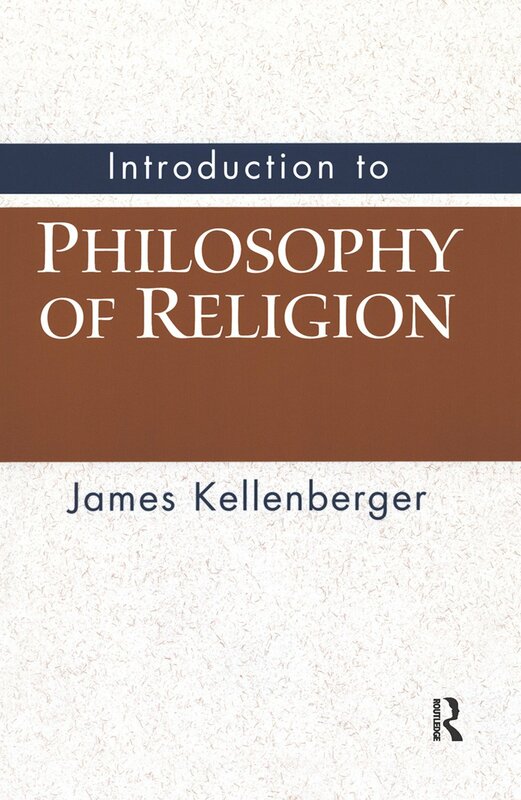 James Kellenberger is Emeritus Professor of Philosophy at California State University Northridge, USA.